Cozy village not far from Salzburg, a bit more peaceful than other localities in the Gastein Valley. 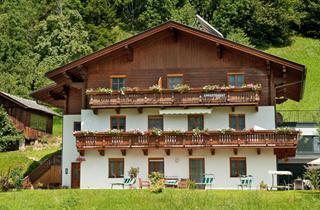 It is 150 m from the center of Dorfgastein to the ski lifts stations. The Gastein Valley is connected with the Grosarltal Valley by a ski circuit making it possible for the enthusiasts of skiing to get acquainted with a considerable part of Ski Amade without taking their skis off. One can reach Bad Gastein and Bad Hofgastein by free skibuses.